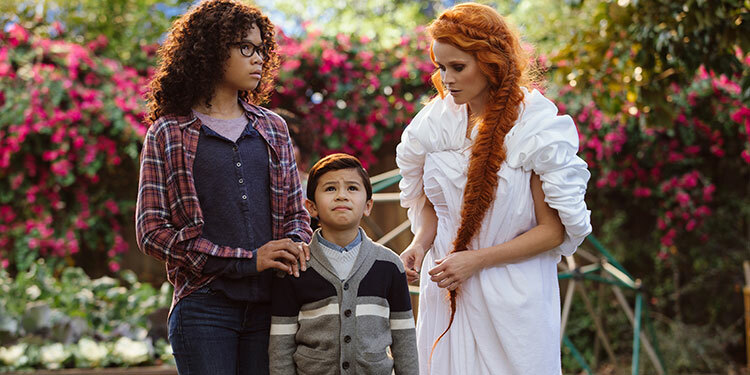 With its first teaser trailer, A Wrinkle In Time suggested it might be something unusual and rather special. That feeling has continued to grow as we’ve seen more of the movie, with hints that this could be a ‘kid’s film’ that’s intense, beautiful and very entertaining. With its first teaser trailer, A Wrinkle In Time suggested it might be comething really special. That feeling is only going to grow with this new, full trailer for the movie, which hints that this could be a ‘kid’s film’ that’s intense, beautiful and very entertaining. 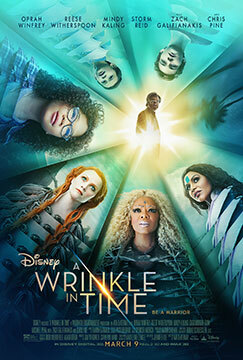 There was already a fair amount interest in the movie version of A Wrinkle In Time, both because Madeline L’Engle‘s 1962 novel is a bit of a classic, and it’s the first ever $100+ million movie directed by a black woman. Now we’ve got out first look at the film, with a teaser that’s a bit of a stunner. On this evidence, it could be one of the most interest and perhaps bizarre movies of 2018. 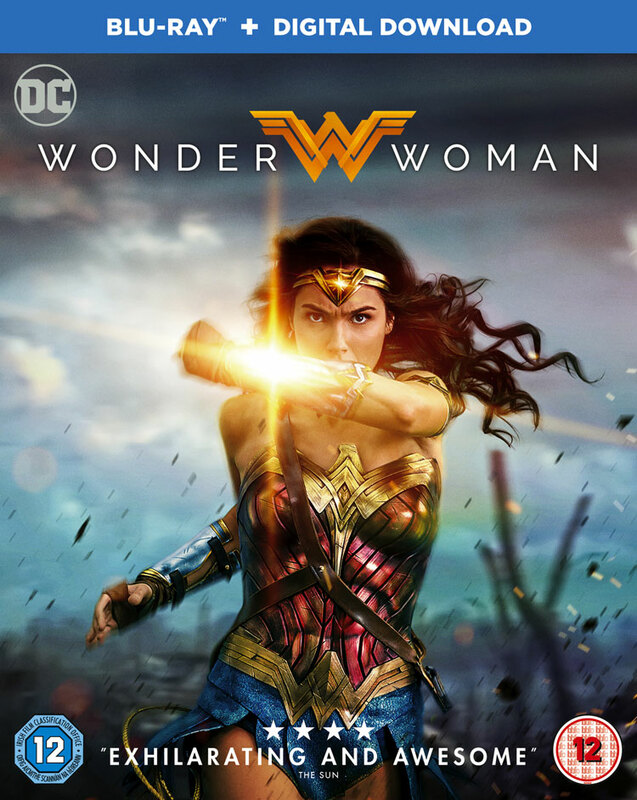 Here’s the synopsis: ‘The film, which is an epic adventure based on Madeleine L’Engle’s timeless classic which takes audiences across dimensions of time and space, examining the nature of darkness versus light and ultimately, the triumph of love. 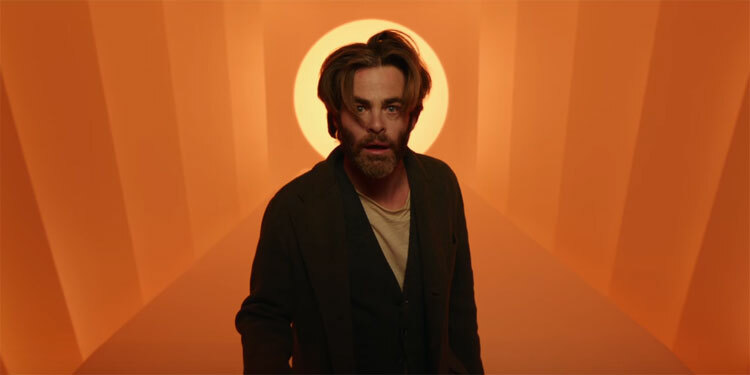 It’s spy thriller time for Chris Pine and Michelle Williams, who are currently in negotiations to star in All the Old Knives. Variety also reports that Theory of Everything director James Marsh is in talks to helm. The movie has been in the works for some time, with Neil Burger previously set to direct. 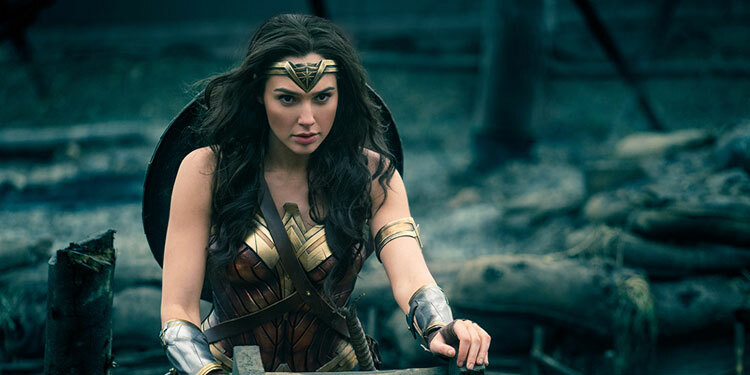 However, it’s only now that it’s coming together with The Mark Gordon Company backing the movie and eOne handling distribution. One of the more intriguing of Disney’s planned live-action adaptations is Dumbo, partly due to having Tim Burton in the directing chair, and partly due to the fact in the original animated movie, the main character couldn’t talk, even though various other animals could. It’ll be interesting to see how they handle it on the big-screen, and exactly what the expanded role for the human characters will be. One of those humans may be Eva Green, as Variety reports that she’s in early talks for the movie. She would play the female lead, although it’s not known exactly how she’ll fit into the story. Disney will be hoping they can close this deal, as they’ve been having trouble filling out the male roles, as deals with both Will Smith and Chris Pine have fallen through in the past couple of months (Tom Hanks was also rumoured, but he doesn’t seem involved anymore either). The plot of the film will revolve both around the baby elephant with enormous ears, as well as some children that befriend him. Disney is hoping to shoot the movie this year, with a late 2018 or 2019 release expected. 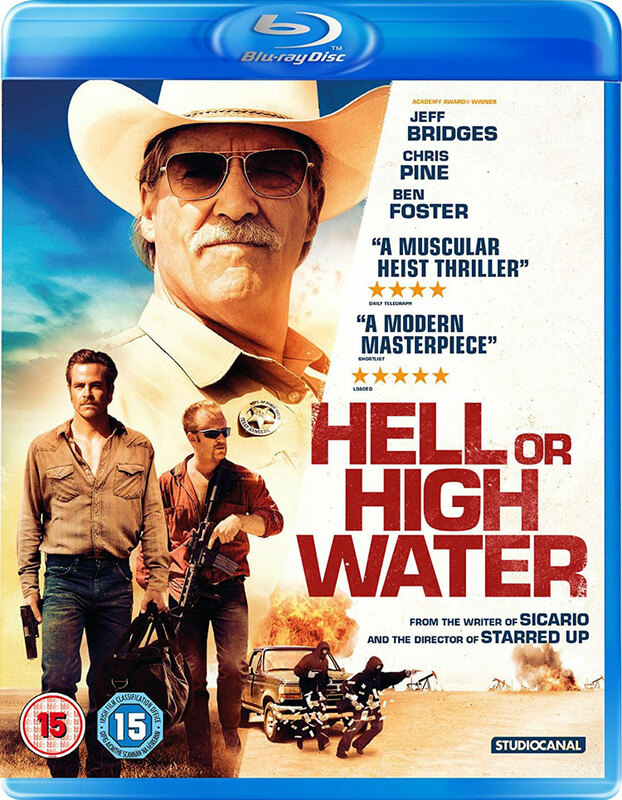 In rural Texas, Toby Howard (Chris Pine) and his brother Tanner (Ben Foster) are on a bank robbing spree. Inevitably the law is after them, with days-from-retirement Texas Ranger Marcus (Jeff Bridges) and his Cherokee partner Alberto (Gil Birmingham) on their trail.